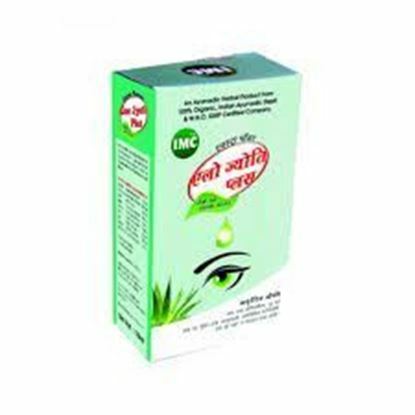 Information about IMC Aloe Jyoti Plus Eye Drop Herbal Eye - Tonic Keeps eyes healthy, clean and clear. Improves eye sight. Relieves itching, redness, burning & watering in eyes.